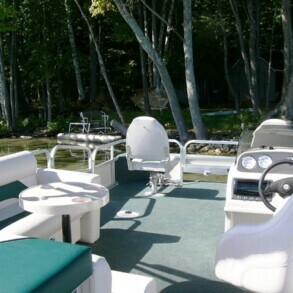 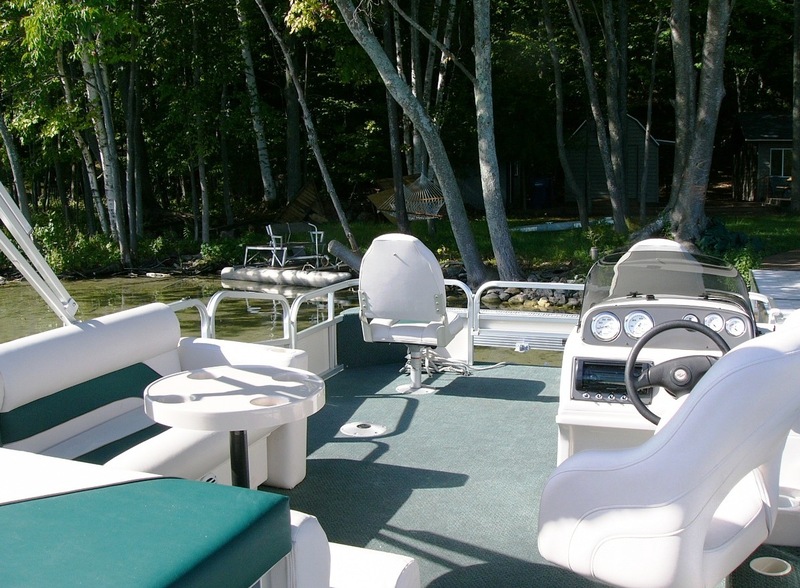 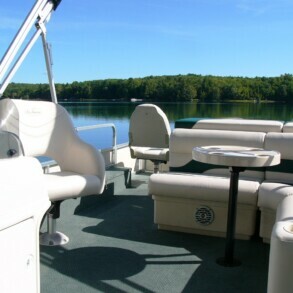 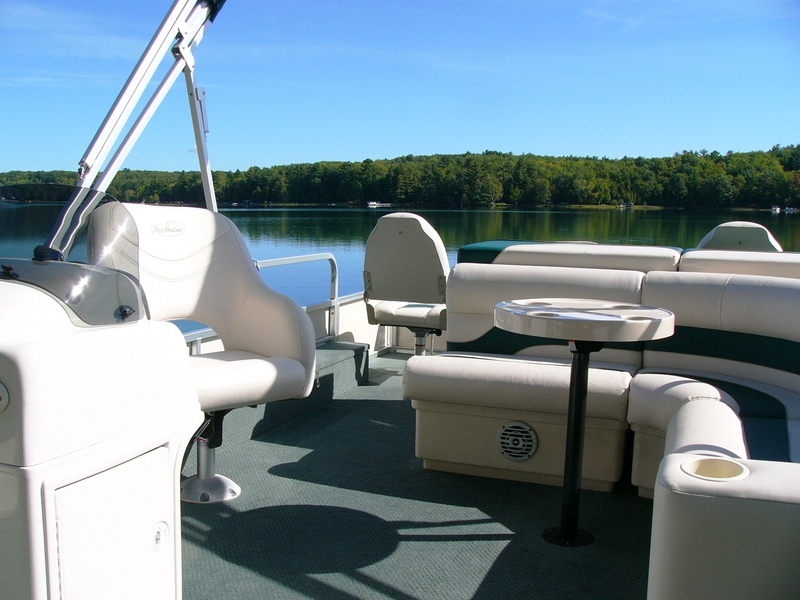 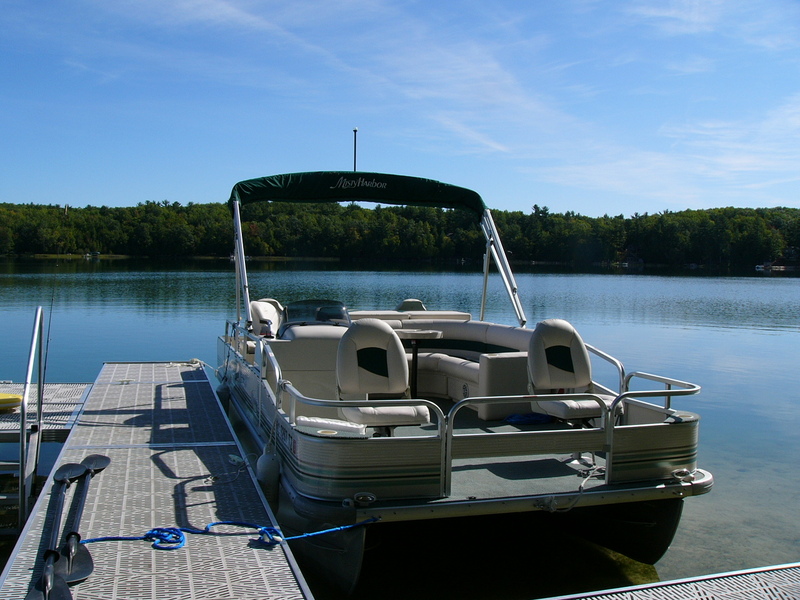 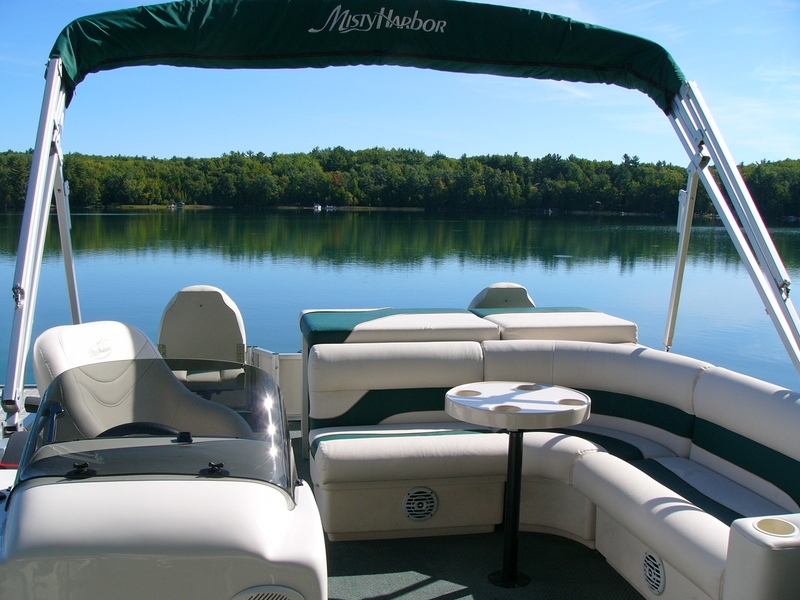 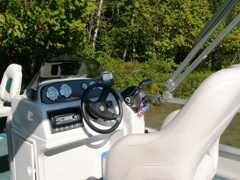 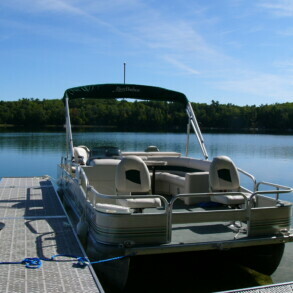 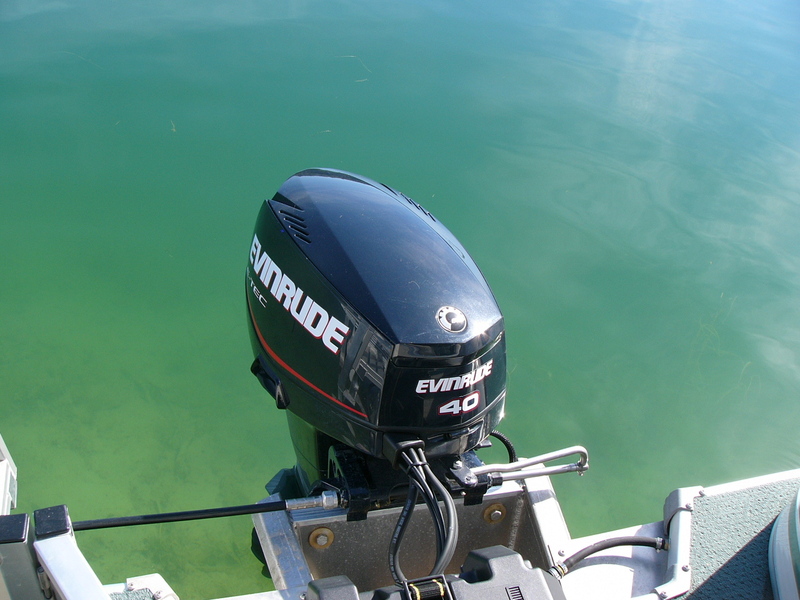 We are now offering a 20 foot pontoon boat for rent. 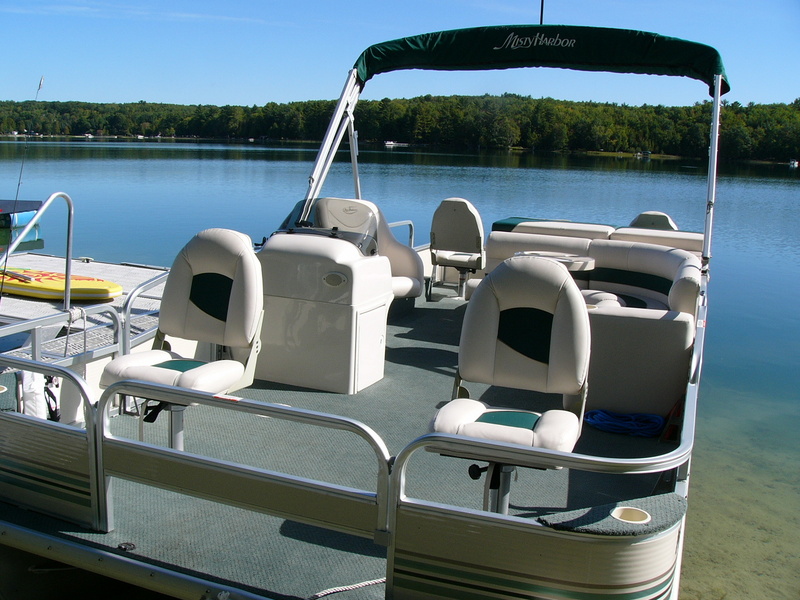 You can rent by the day or week. 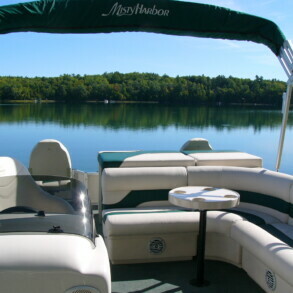 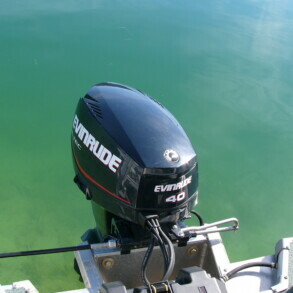 Currently the boat is only available for rent on Lake Ann. 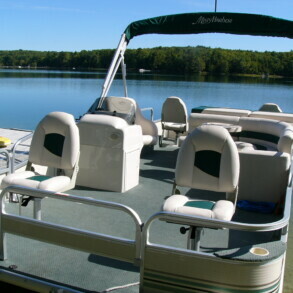 Rental rates include drop off/pick up and life jackets.